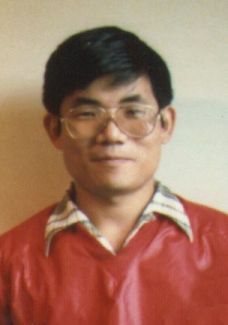 Sensei Nonaka - Chief Instructor JKA Boston 1978-81. Summer Camp at SUNY Stony Brook 1979. 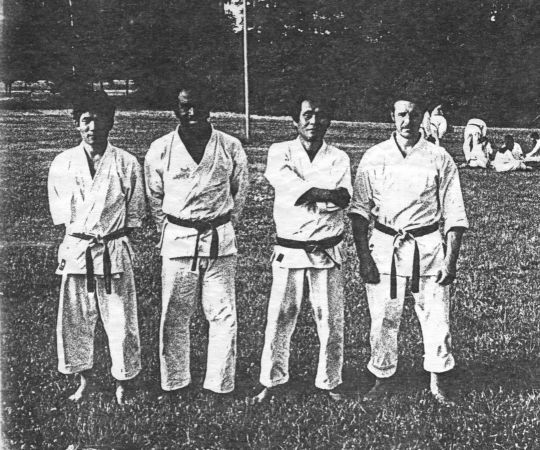 Instructors Michio Nonaka, Jim Blalock, Masataka Mori, Bob Shapoff.